Aidan Igiehon, a standout from Lawrence Woodmere Academy (N.Y.), announced he is down to four schools earlier this week. 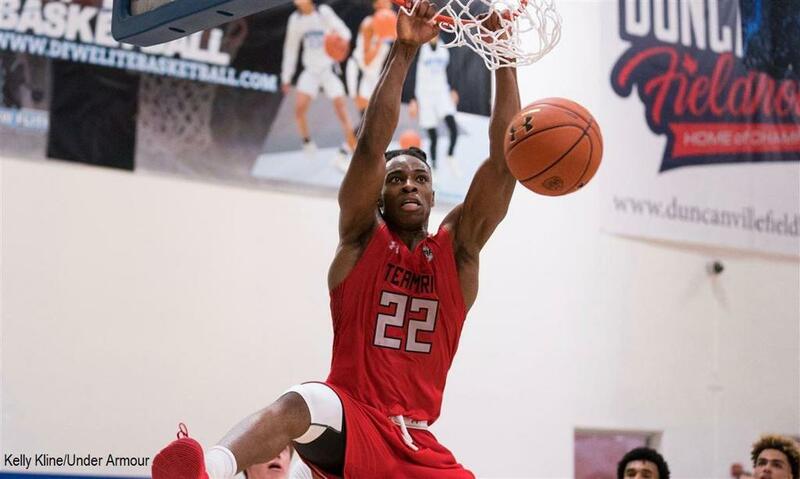 Kentucky, Louisville, Oregon and St. John’s remain for Igiehon. The next step for the class of 2019 prospect is setting in-home and official visits. He broke down his final four schools. Q: Have you scheduled any upcoming visits? Q: When do you see yourself making a decision down the road?